An upstart telecom operator led by India’s richest man, Mukesh Ambani, has hammered the industry. Younger brother Anil’s RCom has been hit especially hard. Even after two planned deals, the group’s finances may still look rickety. New Delhi might offer a little relief. 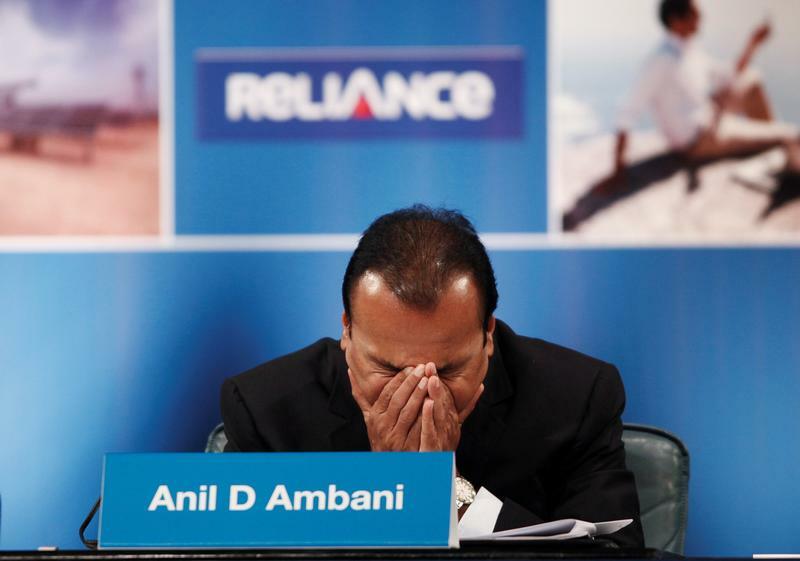 Anil Ambani’s Reliance Communications on May 27 reported a net loss of 12.8 billion rupees ($199 million) in the year to March, compared to a profit of 6.6 billion rupees a year earlier. The Indian telecoms operator reported an EBITDA margin of 27 percent, a contraction of 720 basis points, while finance costs rose 21 percent. RCom has reclassified some loans as non-current as it waits for confirmation from lenders regarding “the waiver of certain loan covenants”. Shares in RCom, which is 59 percent owned by Ambani and related entities, have roughly halved since April 5, reducing its market capitalisation to just under $1 billion. In a filing on May 24, RCom said it would continue to pay interest on time on its $300 million of bonds due in 2020. Local credit-rating agency ICRA on May 5 cut RCom's rating to BB from BBB, with a negative outlook. ICRA, which is majority owned by Moody's Investors Service, cited a weak outlook for revenue generation and sizeable upcoming debt-repayment commitments.